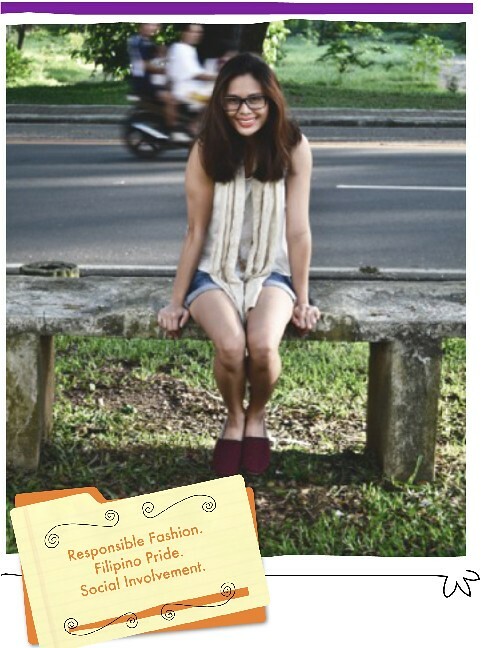 Habi Footwear - Habi is a social enterprise under Sosyal Revolution, Inc. that was formed last July 2011 with the aim of maximizing profits while creating positive social impact. It competes in the fashion retail industry, promoting 100% Filipino‐made, cutting‐edge footwear, and caters to men and women. Habi sells not only footwear but a statement that promotes individual expression throughresponsible fashion that is both socially aware and environmentally concerned. As a social enterprise, Habi Footwear aims to contribute to positive change in three ways: First, it aims to help the mothers in Kawan ni Sto. Nino by providing livelihood opportunities and trainings for them; second, reduce solid waste by upcycling scrap cloth to turn them into footwear; and lastly, promote a change in lifestyle through comfortable and responsible fashion. In the near future, the partners behind Habi wish to expand to other fashion products and apparel that utilize authentic Filipino woven materials. Habi is a social enterprise under Sosyal Revolution, Inc. that was formed last July 2011 with the aim of maximizing profits while creating positive social impact. It competes in the fashion retail industry, promoting 100% Filipino-made, cutting-edge footwear, and caters to men and women. First, it aims to help the mothers in Kawan ni Sto. Nino by providing livelihood opportunities and trainings for them; second, reduce solid waste by upcycling scrap cloth to turn them into footwear; and lastly, promote a change in lifestyle through comfortable and responsible fashion. In the near future, the partners behind Habi wish to expand to other fashion products and apparel that utilize authentic Filipino woven materials.